With more businesses catching on to the importance and potential ROI of digital marketing, the Internet is being flooded with original content creation. The competition is stiff for standing out and attracting consumer’s eyes and clicks. What used to a relatively easy thing to do is requiring more analytical research and in-depth creative processing for broadcasting a truly unique business branding. 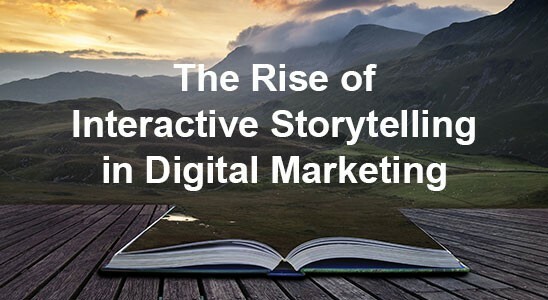 In order to move past consumer’s desensitization towards branded content, businesses have turned their attention to interactive storytelling for resonating with audiences. Maybe traditional media and word of mouth have been successful in driving new leads to your business for decades. Maybe sales are growing without the aid of a dominating online presence, tweets about your brand, or an effective email marketing campaign. 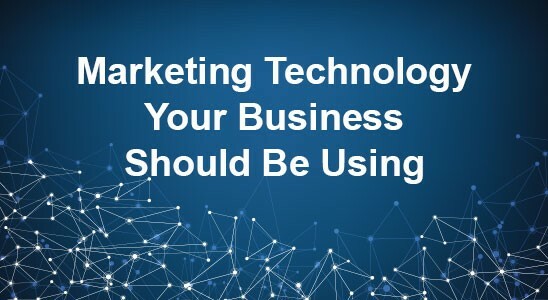 But, if your competition has a better grasp of today’s trends and tomorrow’s technology, they have a tremendous advantage to gaining market share and appealing to the online audience your advertising is neglecting. A lot of stress has been placed on the digital aspect of marketing in the past decade. However, it takes more than a beautiful website to win over every consumer. A concert of channels and media must work together to form a consistent message and sound, like an orchestra. 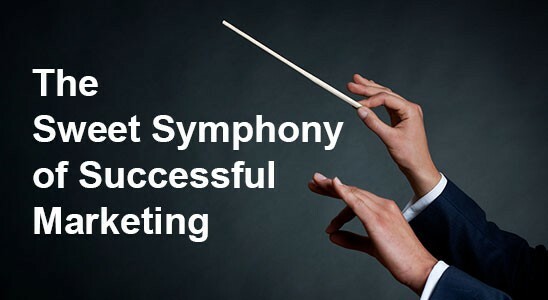 When each piece is in tune and on time, a beautiful symphony can be heard (and seen) through your marketing materials and communications. Great design can be the difference between communicating your message or losing your audience. Many judge a book by it’s cover, and many consumers judge a brand by it’s marketing. Businesses that want to compete in today’s marketplace need to understand the importance of quality design. 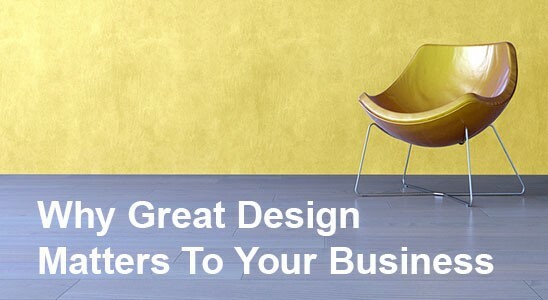 Whether it is the simple and intuitive design of your company’s website, or the elegant layout of an informative infographic, the time and effort businesses put into design matters. 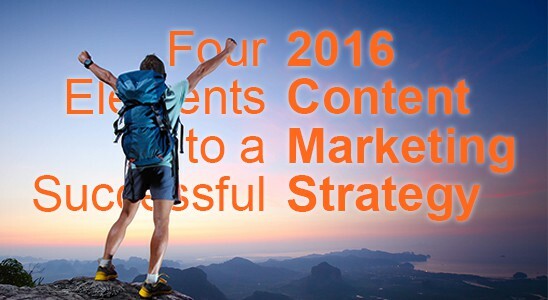 With more consumers spending time online and on social media sites, 2016 is as good of a time as ever to ramp up your content marketing efforts. Many small to medium-sized businesses struggle to keep up with the competition’s million dollar marketing budgets, especially in a less than perfect economy. The good news is that struggle doesn’t have to financially bleed small businesses. Content marketing and strategic content promotion can easily level the playing field between businesses of varying size. With a user base of over 1 billion, YouTube is the second largest search engine in the world, with hundreds of millions of hours spent watching videos on a daily basis. When looking at YouTube from a business marketing perspective, it’s one of those social platforms that have unlimited potential and can be easily seen in a space that your business needs to have some sort of presence on. While having access to its massive audience seems fantastic, the challenge that presents itself is how to break through the 300 new hours of video content uploaded to YouTube every day and catch the attention of not only a decent sized audience but the audience that you want to target. 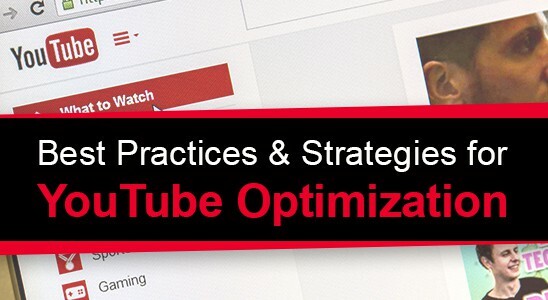 Below are some best practices for optimizing your YouTube content and profile to set your business up for success on this ever-growing video platform. Here ye, here ye! 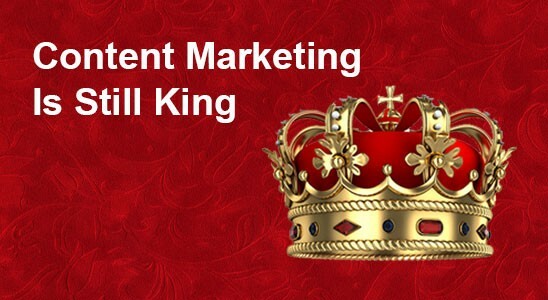 Content marketing is still King! 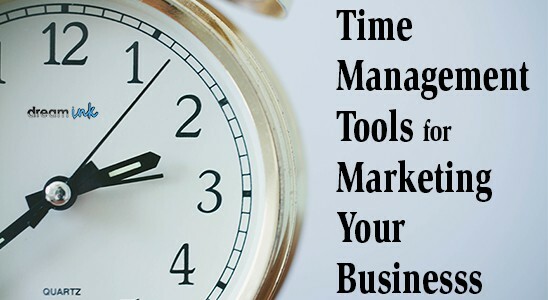 Using time management tools for marketing your business can have a dramatic impact on your bottom line. 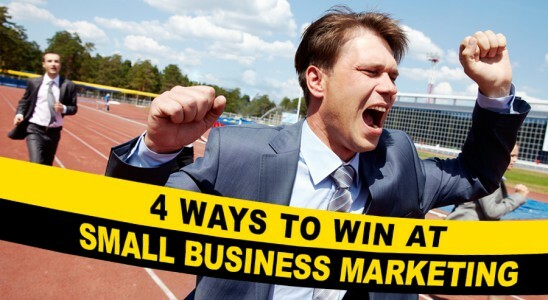 Finding time on a weekly basis to market your business can be a difficult task. 38% of bloggers and marketers say it’s hard to plan consistent content that hits their goals, and 22% say they can’t find the time to create. We understand an hour a week, or marketing automation software, is not an easy investment to make. This led the dream team to sharing these four free, low-cost, or high-reward time management tools for marketing your business today (or definitely next week if you’re a procrastinator). Many small business owners have little to no experience in marketing, design, or how to cost-effectively promote their business in today’s digital age. Some may have started their company years ago when phone books were the go-to search engine, and social media marketing was non-existent. Without an in-house marketing department or the budget to hire an outside agency, the small business owner often feels at a disadvantage. The year is ’94 and I’m in sophomore Algebra writing song lyrics instead of solving complex equations. Around the same time, Justin Hall creates Links.net, what is now recognized as the first blog ever published online. 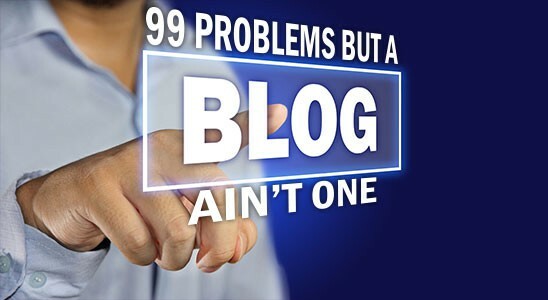 Two decades later, blogging has become one of the most powerful content marketing tools for any size business to reach over 3.17 billion internet users — and I have yet to write a hot verse for Jigga.